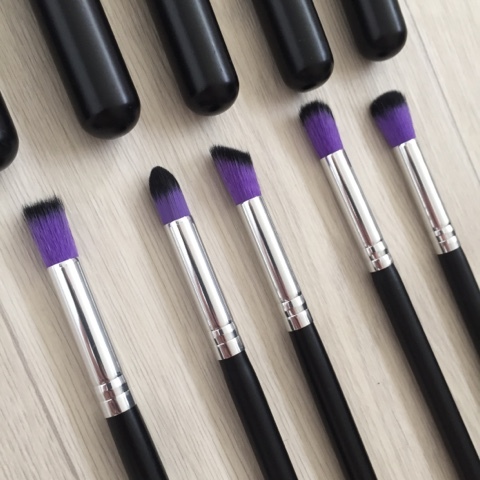 I'm pretty sure that most people who love makeup from beginners to experts are always on the lookout for a few brushes that sent pro but look the part. Well I know I am! I have hundreds of brushes, some I have for just me and some I use professionally in clients for their wedding and prom makeup. And although yes i do the MAC, smash box, Bobbie Brown and various other professional brands I also like to use more affordable brushes. Why? Well firstly cost high end brushes can set you back between £20-£50 a brush and for any MUA who is just starting out this is not an option. 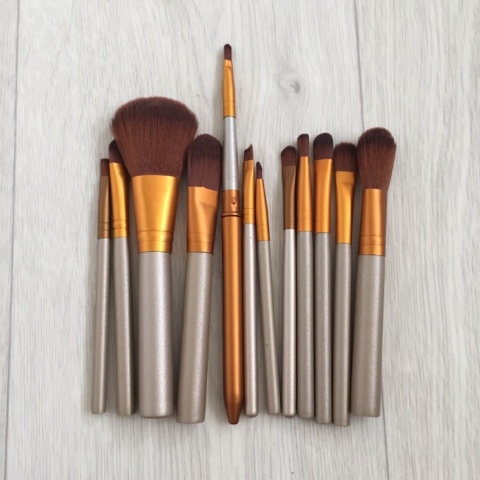 There are many great brands out there like real techniques and unbranded brushes available too. 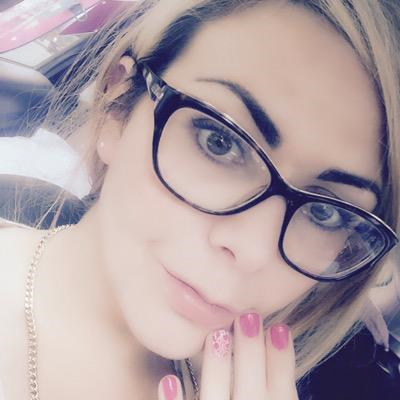 Today I'm talking about two sets I got from Amazon. No they didn't cost me an arm and a leg each. The were highly affordable and look really professional and the only person who will know they went is you and if you client happens to also be a makeup addict or MUA. 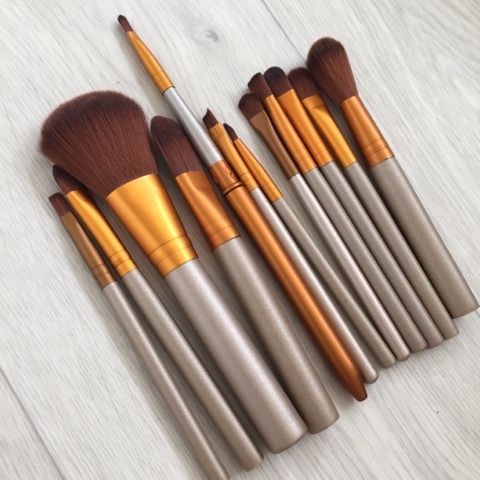 So my first set is this gorgeous one it's a 10 piece set for £5.99. 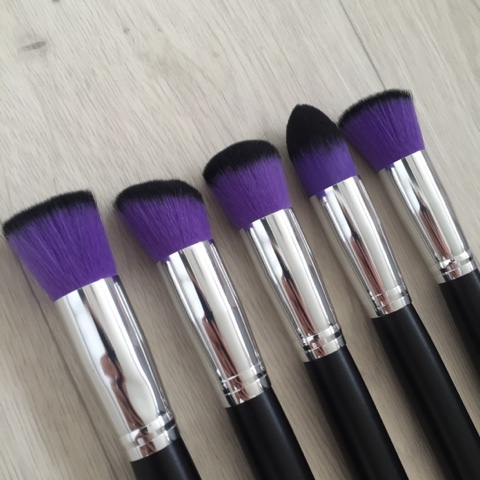 Standard size brushes with two tone purple to black tip bristles. Super soft and good starter pack has 5 face brush's as well as 5 eye brushes. 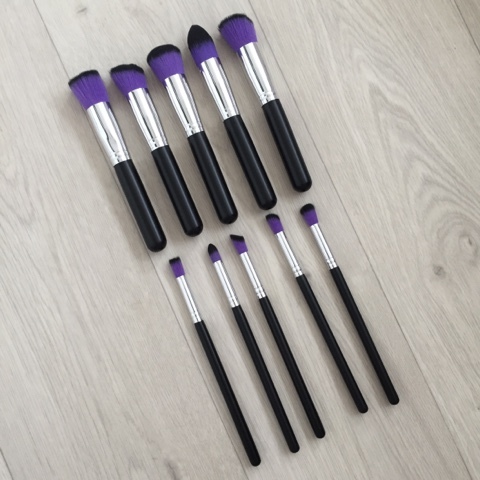 Second this set is more for travel and has a large selection of brushes however they are smaller which makes this 12 piece set great for travel. It has everything for a starter including lip and eye liner brushes. It's a great price of £5.99 standard but it is often on sale for less. 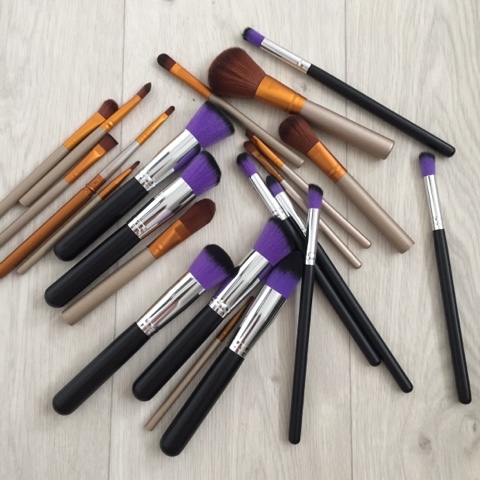 have you had any similar brushes and thoughts ? love to know !